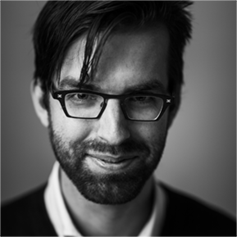 We want to develop seriously entertaining games that contribute to positive change in people and the world around us. Playing our games should be fun! At least as much fun as playing games on a Sony PlayStation or Nintendo console. We strongly believe that you’ll learn better while doing something you enjoy, and that keeps you coming back for more. We offer clients practical, result-focused solutions for serious problems. These problems include obesity in children (Garfield), peaks in water consumption (Wijk & Water Battle) and motivating children to do their rehabilitation exercises (Gryphon Rider). We make serious games accessible for everyone, so we sometimes also come up with out-of-the-box solutions. 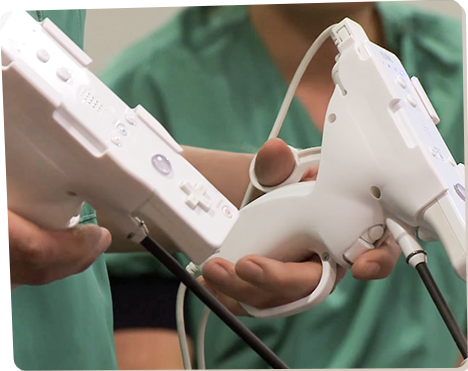 Take the surgeons’ game Underground, where we developed affordable controllers instead of an expensive simulator. And yes, it was stressful, and cost blood, sweat and tears, but when that box of controllers finally arrived and everything worked… man, that felt good! We offer our staff a place to develop, to work on something cool and meaningful and to get the best out of themselves. This produces motivated individuals, fanatics in their field. We invest in their creativity and professionalism through training courses, giving them the opportunity to develop their own ideas during working hours, and celebrating successes together. When we hire someone, their CV and background are obviously important, but what matters most is their portfolio. This has resulted in 15 super-specialists now working at Grendel Games, who coincidentally are also really great people!